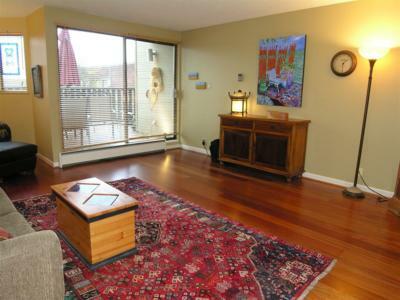 Surrounded by fine shopping and dining and only 20 minutes from Cypress mountain, this Ambleside townhouse is beautifully located one and half blocks from the beach. 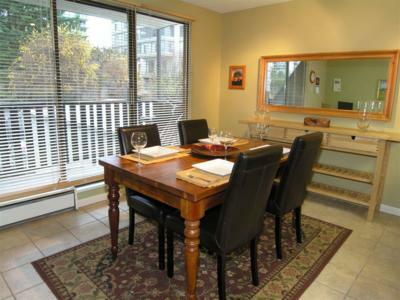 From the fully equipped kitchen to the generously furnished living room, this townhouse is furnished with warmth, enjoyment and comfort in mind. 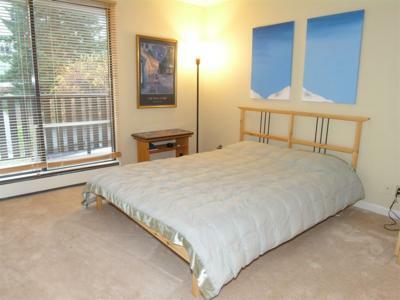 The home is located above DaVincis Day Spa on a shop lined street. 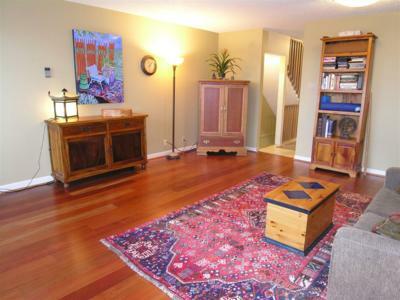 The entrance is at ground level and rises to the main floor kitchen, dining room, living room and powder room area. 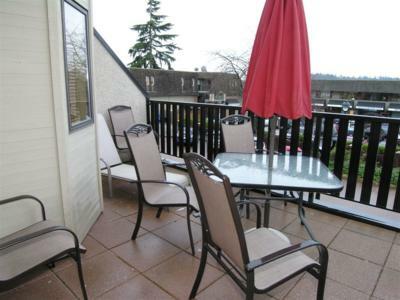 The main floor has a large south facing patio/ balcony area overlooking the cobblestone street. 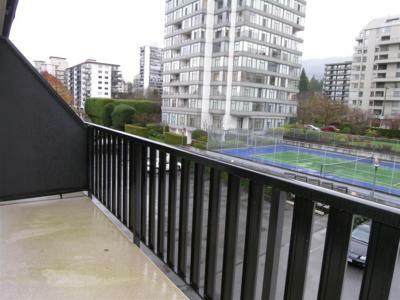 The dining room balcony overlooks the residential towers and snow covered mountains of West Vancouver. 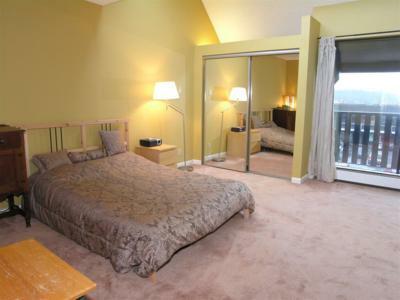 On the top floor there are two bedrooms one with en-suite shower and the other with en-suite Jacuzzi tub. 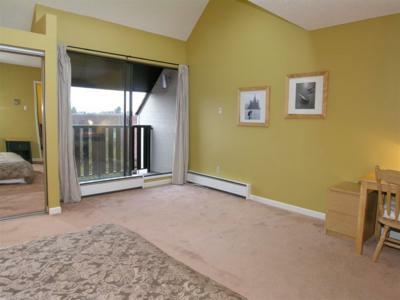 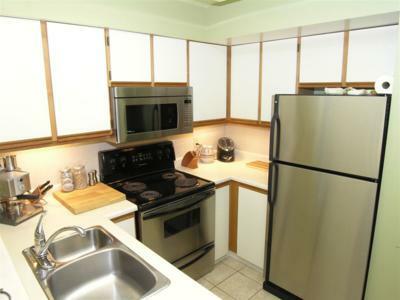 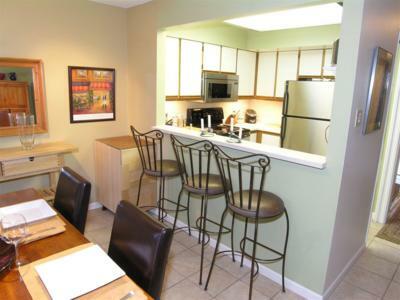 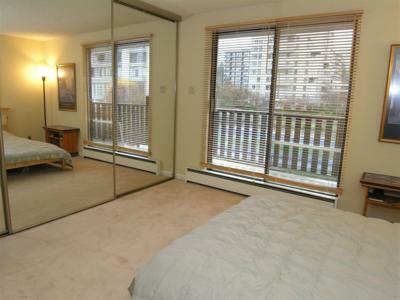 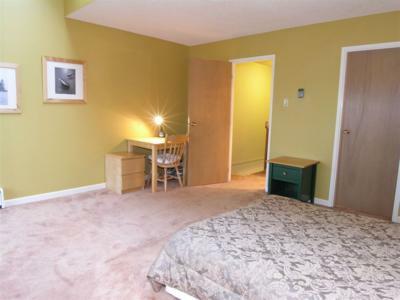 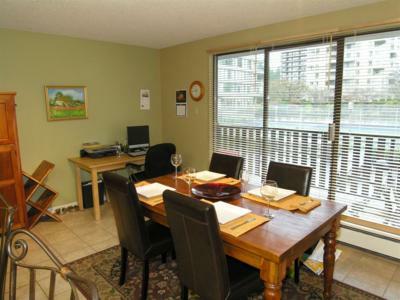 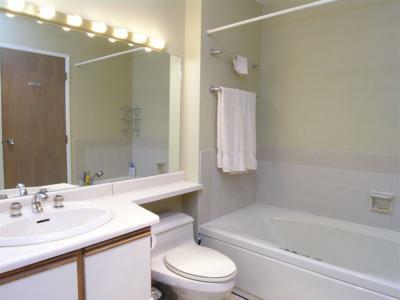 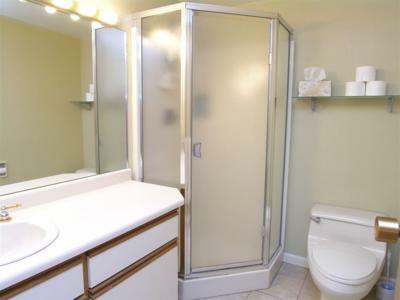 Each bedroom has a balcony overlooking the mountains or Stanley Park and the Lions Gate Bridge. 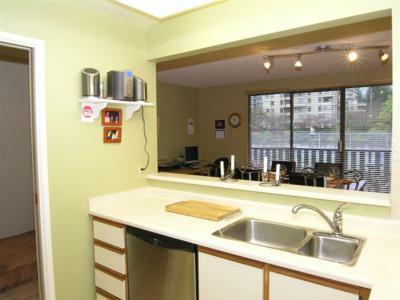 Make yourself at home in this cozy, yet spacious townhouse, just steps from all that Vancouver's North Shore has to offer. 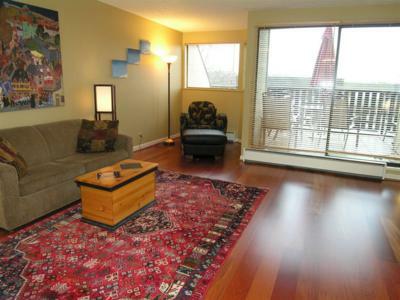 There is a double fold out couch in the living area.